Another view from New Milford,Ct. 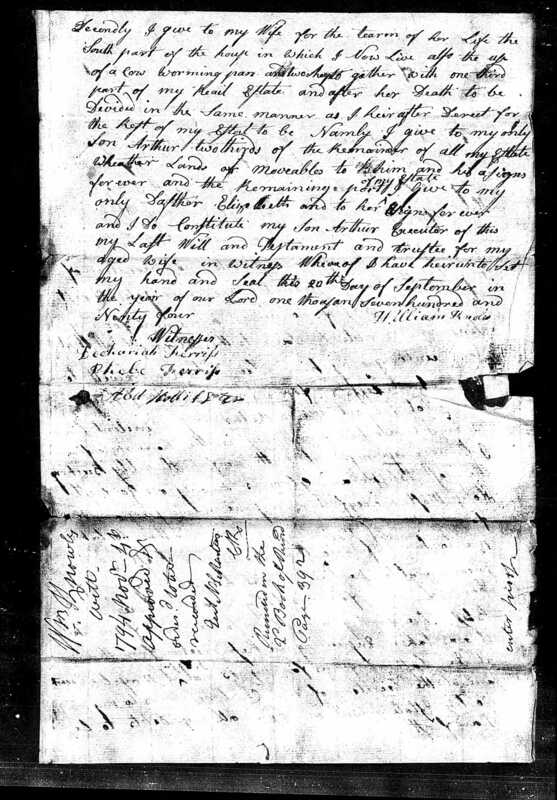 Connecticut, Wills and Probate Records, 1609-1999, Probate Files Collection, Early to 1880; Author: Connecticut State Library (Hartford, Connecticut); Case Number: 1457; Item Description: Probate Packets, Keeler, Stephen-Loveridge, A, 1787-1880, Probate Place: Hartford, Connecticut; Source Information: Ancestry.com. 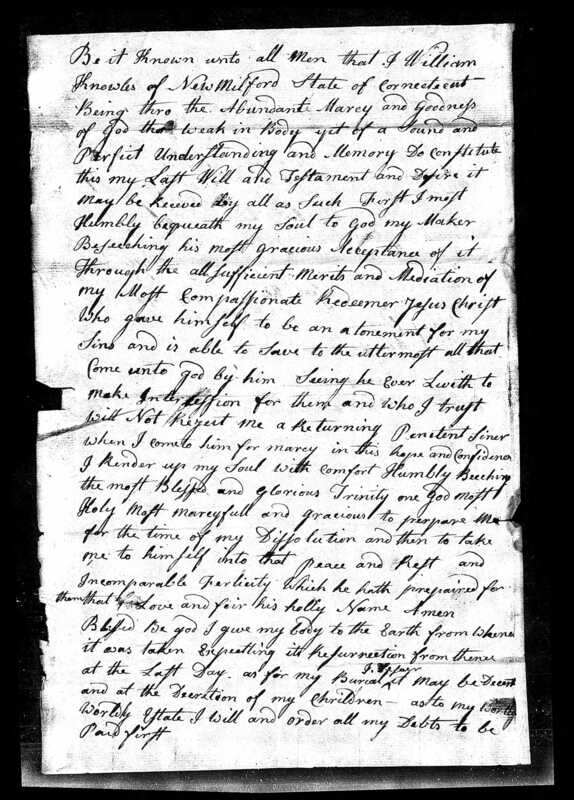 Connecticut, Wills and Probate Records, 1609-1999 [database on-line]. Provo, UT, USA: Ancestry.com Operations, Inc., 2015. Original data: Connecticut County, District and Probate Courts.